By Sia in Internet. Updated on December 9, 2017 . Job hunting can be a highly depressing affair, particularly if you’ve been unemployed for a fair while now. 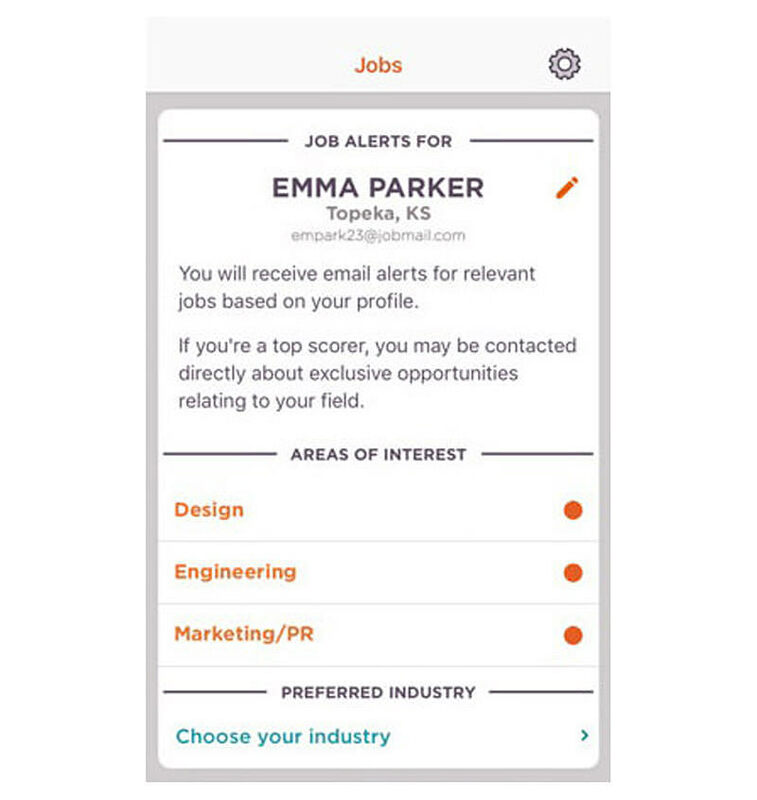 However, those of you with iOS devices can make job hunting a slightly more bearable affair via an app called JobFlare. 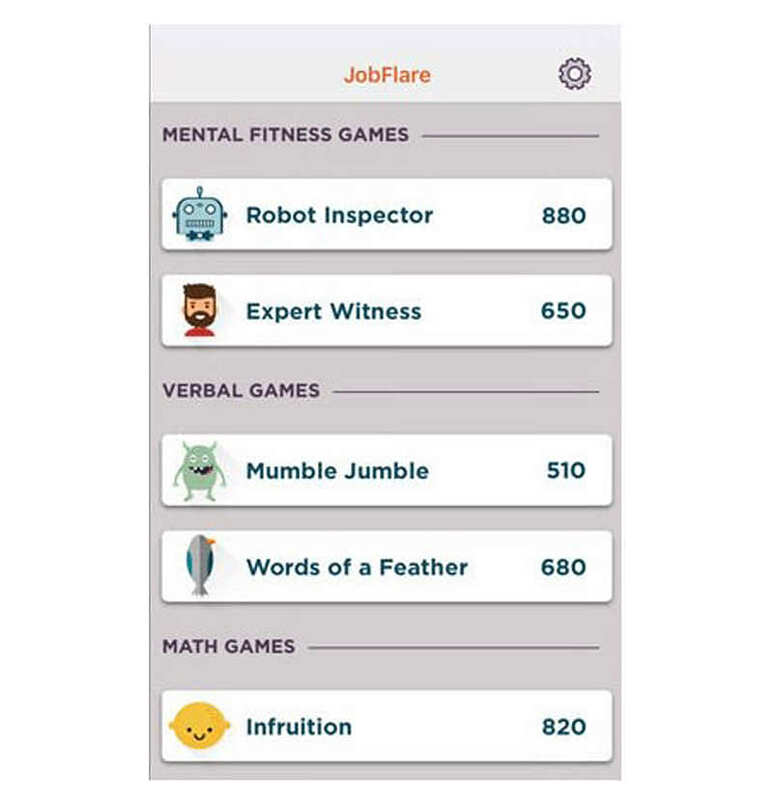 Available on the Apple App Store, JobFlare is an app that helps you gauge your potential by way of six different games. All of the games come with a 90-second timer, in which you’ll be tested on various skillsets, ranging from mental capabilities to mathematical knowledge. Once the timer runs out, the app will evaluate your performance and assign a score based on your performance. 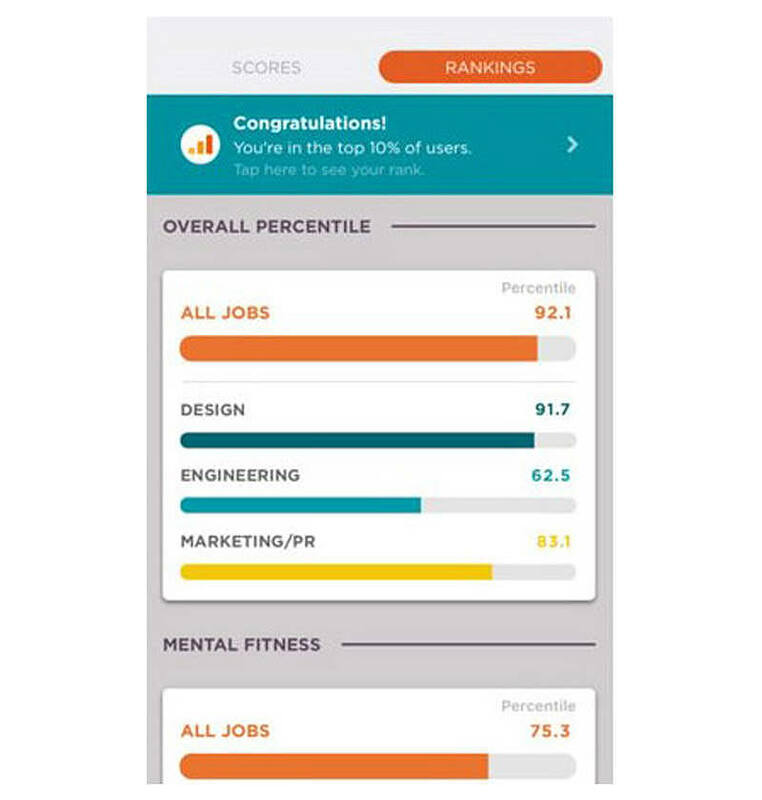 In the event that you’ve created a profile with the app, those scores that you’ve accumulated will be used by the app to provide you with job recommendations that suit both your skillset and your area of interest. Even if you’ve already managed to land a proper job of your own, JobFlare’s minigames are still a fun way to pass the time as they are reasonably challenge and may even be able to improve your skills in certain areas.